Music arrangement, recording, mixing, mastering, and duplication. Moon studios was the pipe dream of myself and my mentor, Thomas Nolan, who taught me more about performance and music than he will ever know. He handed me his name and his idea over 15 years ago, and since then, Moon Studios has been recording! Though I have moved more than once, and changed the studio set up and design, the mission of Moon Studios has not changed. I want to provide affordable recording, arranging, and song writing opportunities for aspiring musicians who are looking to record their ideas without having to worry about having their creativity and originality highjacked by a greedy music industry. Got the idea in your head, but not sure how to express it? Let me help you arrange your music with full instrumentation, percussion, and even help with lyric writing. I'll help you get your idea to a finished product. How many copies of your new album to you need? I can make them for you, and even provide CD graphics and liner notes. 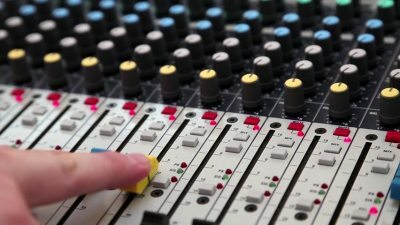 Let me share my 25+ years experience as a sound engineer to help you learn the skills you need to mix and master your own songs, or perhaps other peoples.